Term life insurance is something that can be confusing at first. There are multiple facets of life insurance and most people would rather skip the information and sign on the dotted line. What they do not realize, however, is that there are important things to consider when thinking about term life insurance. If you follow a few simple tips you can be sure that you?re making the right choices and maybe even save a few dollars. 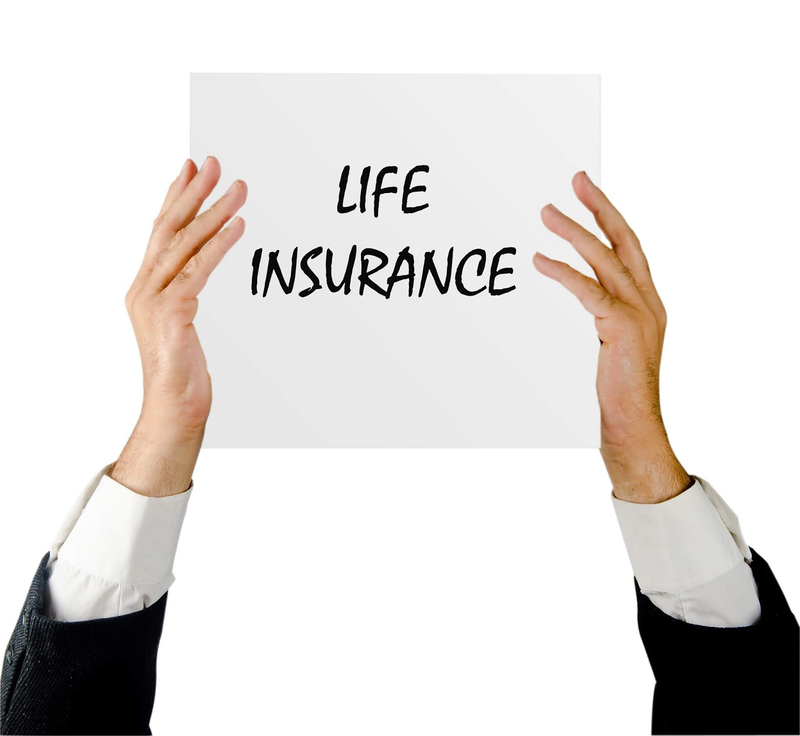 The number of companies that offer term life insurance is vast. If you limit yourself to one insurance agent or one insurance company, however, you may not be getting anything close to the best deal for your term life insurance coverage. Some insurance agents stick with their ?favorite? companies for insurance. Because of this, they are not comparing prices and attempting to find the best company for you. If you have health issues, it can be quite beneficial to compare prices to see what companies are less aggressive with quotes. Once you have found the company that you have decided to go with, you should compare the prices for different amounts and types of coverage to understand what is best for you. The purpose of term life insurance is to cover the cost of debts and the cost that your family and loved ones will take on if you pass away. Term life insurance is basically a security blanket for those you leave behind. Because of this, some people do not quite understand exactly how large of a policy they should apply for. If you have a massive retirement fund, you may not need as much as far as life insurance is concerned. Most people, however, fail to have enough coverage. Because they do not fully understand how much is needed, they undercut their insurance and wind up with a life insurance plan that cannot cover everything in the event of an unexpected death. Because of the awkward and emotional connotations that can come with talking about life insurance, many decide to not talk about it. Some people feel that it is awkward to start talking about the entire situation. It is important, however, to talk to your family members and loved ones about your insurance policy. This helps both parties involved. They will need to know that the policy exists, and how to collect once the time comes. Another aspect that comes with this is the problem that some have with the idea that they will not see any of the money that they put into a term life insurance program. Because the purpose is to help loved ones and relatives with payments, debts or just with money in general, this is an important topic. 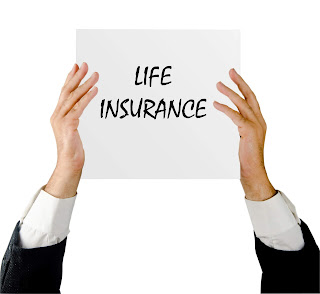 When you are evaluating a term life insurance policy, you should to take into consideration who you will be helping with the plan itself and their needs. Because employer insurance is usually group insurance, it does not take into account your personal health and issues. This could mean that you are paying more than you should be for your insurance or that you could be getting more money for the amount that you are currently paying. Looking into different options for term life insurance can help to make sure that you?re getting the best insurance for your money.